The European Commission has given Nokia the green light with regards to the acquisition of French company Alcatel Lucent. The EU said the two were not close competitors and would still face stiff global competition even after signing the deal according to Reuters. 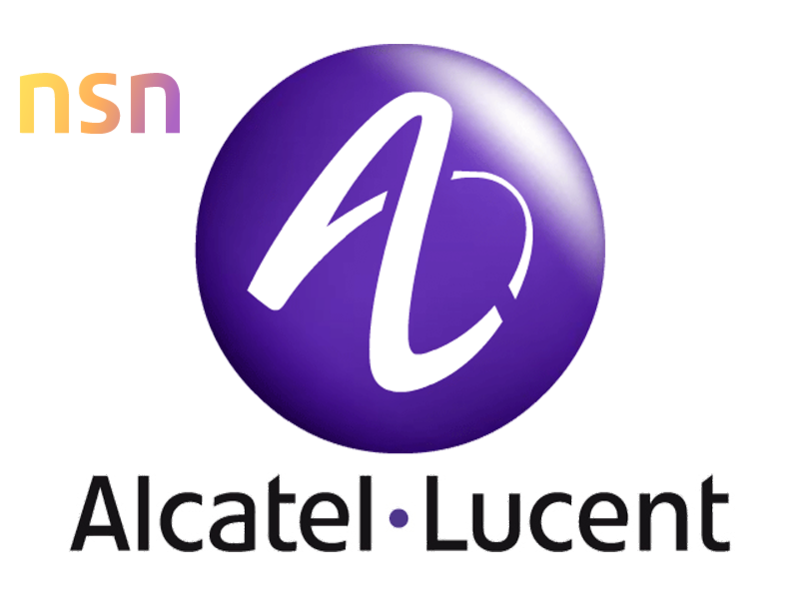 The planned merger will offer a combined market share of around 35% for several specific types of equipment but there are overlaps between the two companies’ activities are effectively limited where Nokia has strong presence in some markets and weak in others where Alcatel-Lucent is stronger. Nokia will pay $16.6 Billion for the deal,which will propel Nokia second with a global market share of 5 percent, behind Sweden’s Ericsson with 40 percent and ahead of Huawei’s 20 percent. The company will have a total of 114,000 employees and combined sales of around 26 billion euros. Nokia will give French company Alcatel-Lucent shareholders 0.55 shares in the combined company for each of their old shares, resulting in 33.5 percent of the entity being in Alcatel shareholders. The deal will be finalised in the first half of 2016. Nokia also acquired Alcatel-Lucent’s famous Bell Laboratories (established by Alexander Graham Bell in 1880) along with its numerous patents. Nokia previously sold its mobile business to Microsoft for $7.2 Billion and is set to sell its HERE maps business to a corsotium of German Automakers for $2.8 Billion. Its networks business, earned the company $18 billion. Nokia previously took charge of its German partner Siemens forming Nokia Solutions and Networks.